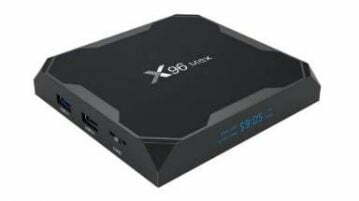 Today we present a tutorial to update, recover or unbrick with a firmware file our Android TV-Box with SoC Rockchip like RK3066 / RK3368 / RK3228 / RK3229 / RK3328 / RK3399 in a simple way, we will need a PC for this firmware update procedure. 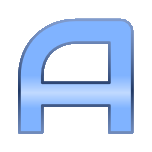 NOTE: AndroidPCtv is not responsible for problems that may cause a firmware change. 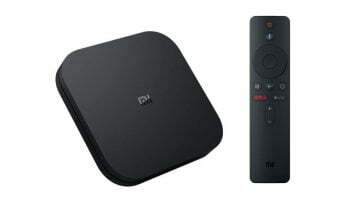 If our TV-Box don’t work and does’t have reset button DO NOT TRY TO UPDATE , claim to the store. Disconnect any other Android device that we have connected. You always have to use a USB 2.0 connector (higher compatibility). 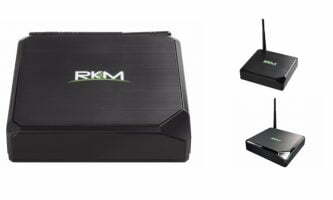 There are many TV-Boxes especially the cheap ones that are copies called ” clones ” that are incompatible with the official roms of the original models and can leave useless our TV Box or do not work the WIFI. It is impossible to know if we have a clone or not without opening the device and comparing it with another original. 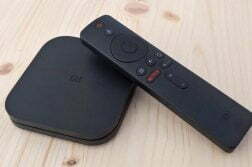 We recommend buying devices in the stores we recommend and if possible only known models from trusted brands. If you do not find firmware for your model you may not have any brand support. 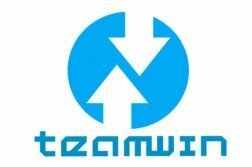 PC with Windows 7, 8 or 10. Press the RESTORE button and the process of creating the SD card will start, it may take several minutes. With the TV-Box turned off introduce the SD card. Keep the reset button pressed and without releasing it we connect the TV-Box to the electricity to boot it. Automatically the update process will start, we must have patience it can take several minutes. To the terminal the process remove the SD card. Usually you need a USB Type-A to USB-Type-A cable, buy it at Aliexpress or Amazon. 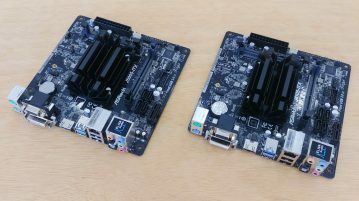 Each TV-Box has a specific PC connection port. 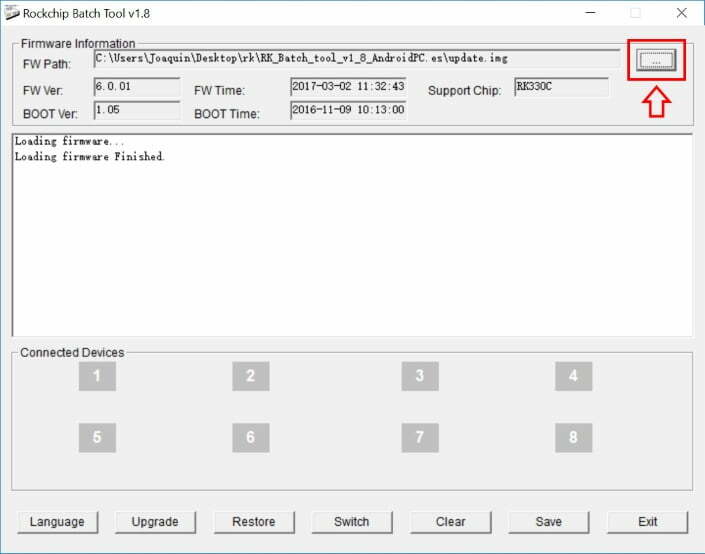 We have to test the flash process with all ports, USB, microUSB or USB Type-C.
We may have problems with our PC if we have previously installed another program to update an Android mobile phone or other similar device. If one method gives you an error try the next one. 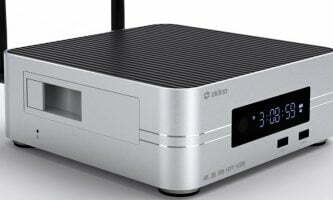 Select the Firmware file with extension “. img “and will be loaded on the screen. When finished, a green message will appear. Wait for the system to restart and show us the Android desktop, this can take about 5 to 10 minutes. Click on the RUN button (3), at the end it will give us OK. Wait for the system to restart and show us the Android desktop, this can take from 5 to 10 minutes approximately. 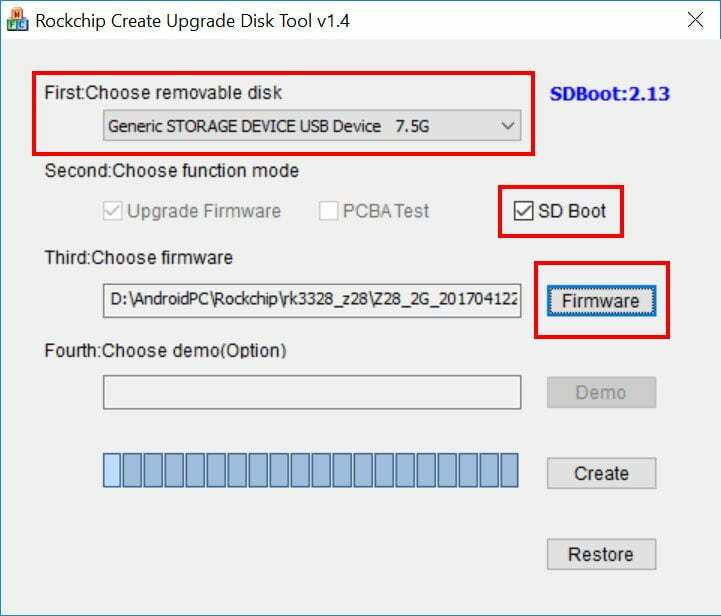 Disconnect the Rockchip device from the power and run RKDevtool executing AndroidTool.exe. Change to the Upgrade Firmware section. First load the firmware with *.img file. Hold the reset button on the device and connect with a cable from a USB of our TV-Box to a USB port on our PC (* See the previous connection notes if we have questions). The update program will detect the device (In the TV-Box we will have the black screen, if it enters the recovery is NOT correct). Press Upgrade button and wait to complete the operation. 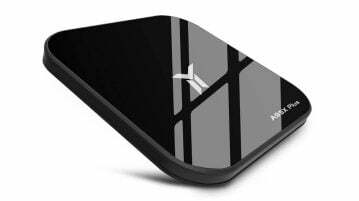 If our TV-Box is not recovered by any flash method we may be trying to update in the wrong way, it is advisable to repeat the previous instructions step by step, if it still does not recover we recommend reading the following guide. 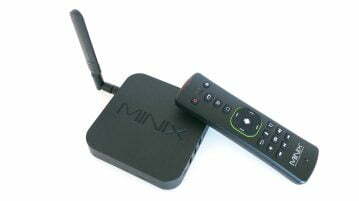 Good night, I have a TV BOX A5X MAX PLUS RK3328 and it does not turn on, it is only with the red light on, I have previously reset via AV input and via SD nothing happened, checking on YouTube and other information, I knew that I could reset via card, but I do not know the correct location. Could someone help me or tell me where I can find this information. Thank you. The best option the USB method with a PC. With RK Batch Tool 1st time and RKDevTool 2nd all good but I only see it T9 logo. O.k i have 1st picture on my tv. DOWNLOAD. firmware. Android 9.0 ZIP. 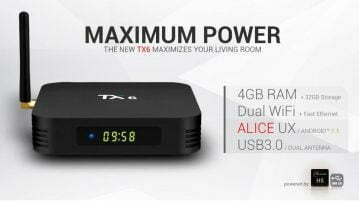 TV BOX A5X MAX. ZIP. ??? 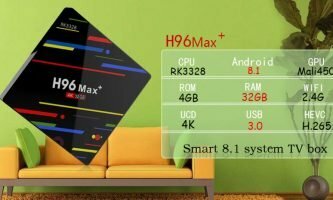 Firmware A5x Max Android 9.0. ZIP. Download ????? Use our search in the site. If exist is already published. Is it possible to do this update with only Macs? Not easy, go for a PC. Someone please help me. 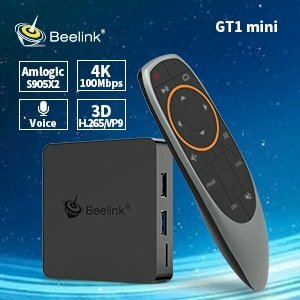 I can’t get my H96 max+ 4k64gb TV box to work. It works for some things but not others. When I open Netflix it won’t let me scroll down or over I’m just Frozen on the same screen. But it will let me hit the back button or the home button to get out of it. And on YouTube I can scroll through and look at what I want, but I can’t search for anything. And how do I get the keyboard to work? WiFi and Bluetooth no more working after firmware update. But nothing changes. Wifi and Bluetooth still doesn’t work. When I try to turn on WiFi switch on Android menu it turns off itself. Hi Michele. I had the exact same problem, but after much trawling of google, I found a whole bunch of firmwares at the following address https://mega.nz/#F!B8gBhAKD!bZHKBR5FhfIAc93zd0aE6Q. thanks for the detailed description, but unfortuneately , none of the options works for me . does anyone knows how to fix this ? If the device don’t work simply open a dispute and claim your money, all the tv-boxes can be flashed. I just installed this new firmware and without any problems with tools , but at the time of restarting the TV box with the 8.1, the red light turns blue but only about 5 seconds and returns to the red color, not restarting the firmware . It’s like checking the new firmware some hardware is not correct and does not let restart, I think. Go back to android 7, i will ask. If you try all the normal ways, open a dispute and claim your money, this TV-Box don’t work well. Flash a firmware is not a problem in a TV-Box. Yeah… that´s what I am most afraid of. Can´t do that, I bought it abroad because Amazon doesnt deliver here. thank you very much if you can provide to me. Did you try inserting a toothpick in the av socket while unplugged and holding it and connecting the power cable and powering it on? Hi, is it at all possible to flash the firmware if my box does not have a reset button or a hole? I have a MX10 box that has this chipset, but it does not have a reset button or a hole. I have tried the first method but nothing happens. 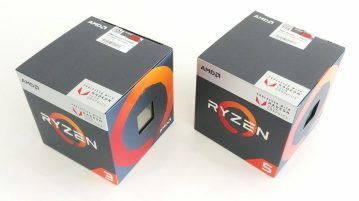 I can’t try the second method since it does not boot up at all. thank you. 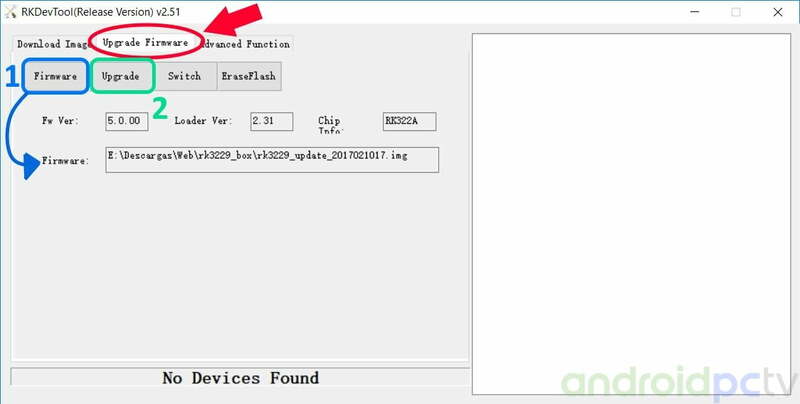 Without reset button is not safe to try to flash any firmware, you can brick the device with no option to recover it. If the device works don’t touch the firmware, this is my advice.